A predominantly glossy blend of luscious black cherry, burgundy-red, with delectable dark chocolate undertones. Black Forest Gateau Nail Polish: an opaque creme, 9 free more natural burgundy purple red nail polish. Black Forest Gateau nail polish is named after the fabulous German dessert Schwarzwälder Kirschtorte - which literally translates to "Black Forest cherry-torte" - and where it originated. Black Forest cake typically consists of several layers of chocolate cake, with whipped cream and cherries between each layer. The cake is decorated with additional whipped cream, maraschino cherries, and chocolate shavings. In some European traditions, sour cherries are used both between the layers and for decorating the top. Genuine Black Forest cakes are decorated with black cherries. Give your nails the sweetest treat today, with this Black Forest Gateau deep burgundy red nail polish! For a more professional finish to your nails, ensure that any oils, old nail polish or other impurities are removed first from the nails before applying your Prestige Base Coat Nail Polish, to help protect against staining and improve adhesion. Make sure, before you leave each nail, that you have swept the brush along the very edge of the nail. Once all ten nails are dry, you're ready for your Black Forest Gateau colour! Paint this deep burgundy red nail polish in long, straight sweeps that are not interrupted as they glide from cuticle to tip. Again, sweep your colour along the very edge of the nail tip, to lock in and seal the colour. Should you want a more full-bodied effect, repeat with the red nail polish for a second coat, before applying with a generous layer of glossy clear Prestige Top Coat Nail Polish, which will help provide a more chip-free nail polish and give a beautiful salon shine in moments. 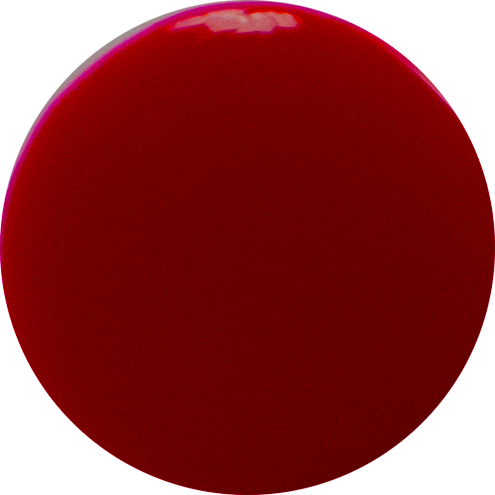 Enjoy your Black Forest Gateau colour, a simply delectable deep burgundy red nail polish! 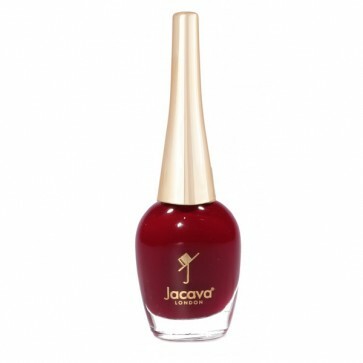 12ml of luxury 9 free more healthy deep burgundy red nail polish.